There are five different types of annuals: hardy annuals, half-hardy annuals, tender annuals, warm season annuals and cool season annuals. Hardy annuals are the only ones that can survive harsh winter conditions without being winterized. The other types will die at the first frost. Make sure to properly winterize your annuals in order to keep them alive until the next growing season. Purchase enough containers to hold your annual garden. To ensure that your garden does not die out from sudden frosts, it is imperative to bring your annuals inside for the winter. Make sure that your containers have draining holes that are at least half an inch in diameter. Fill the containers with equal amounts of perlite, sphagnum moss and potting soil. Do not use native soil. 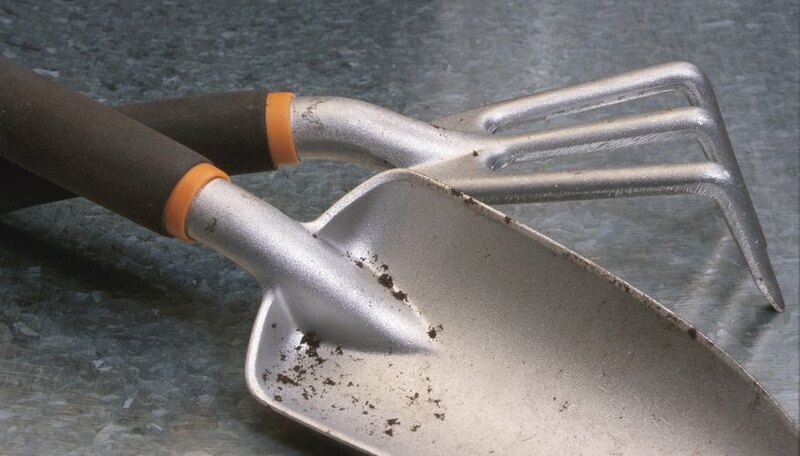 Dig a hole a few inches around the base of every plant. With a spade, gently lift up the plant. Do not shake off the native soil, because you can cause root damage. Plant each annual 3 inches apart. Pack soil around each base. Spread a 2-inch layer of mulch around the plants. Water the plants thoroughly. Place the containers on saucers in the basement or garage. If you have room in your home, put the plants near a window. Take your annuals out of the home after the last frost and when the soil temperatures have risen. Water your annuals indoors when the top soil feels moist. Lift the container and pour water until it runs through the draining holes. Allow the water to run before placing on saucers. Refrain from setting your annuals near any heaters to avoid dehydrating your plants.